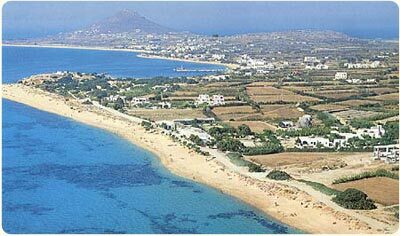 Naxos has the cosmopolitan atmosphere of a modern tourist resort, but at the same time has kept its traditional colour and it’s local culture. 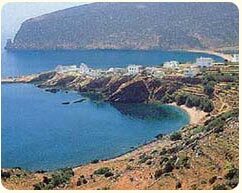 Its capital is the town of Naxos or „Hora“, on the northwestern coast and has been in the same place since antiquity. „Hora“ is full of quiet coffee shops, cosmopolitan cafes and pastry shops where one can enjoy a cup of coffee, juice or taste the local pastries, any time of day. However the fun does not stop there. 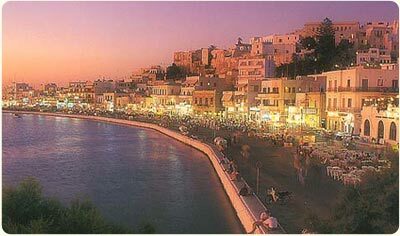 For the late night adventurers there are numerous bars overlooking the sea, situated on the sea front or in the picturesque alleys around the castle, offering a great view while you enjoy your drink. If you feel like dancing, the djs at the clubs will try to make you have a great time until the early hours of the morning. 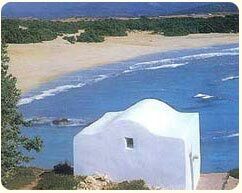 Setting out of „Hora“ you will meet about 40 villages with their 15.000 locals. 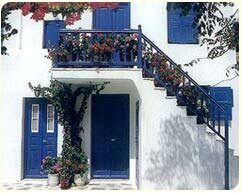 Every village has its own history, maintains its traditional customs and habits and is ready to welcome any well-meaning visitor. It is a place where it is still possible to lose the label of „tourist“ and become more of a „traveler“ or „explorer“.